IT IS the Sunday afternoon of the October Bank Holiday weekend. You have had a nice leisurely brunch and all is well in the world. What better time to catch some afternoon comedy in the delightful surrounds of the Spiegeltent in Eyre Square? The Very Best of Irish Comedy Show (Sunday October 28 at 3pm ) is timed to allow audiences see some of the funniest comics in Ireland and still catch the Macnas Halloween Parade as it passes nearby. 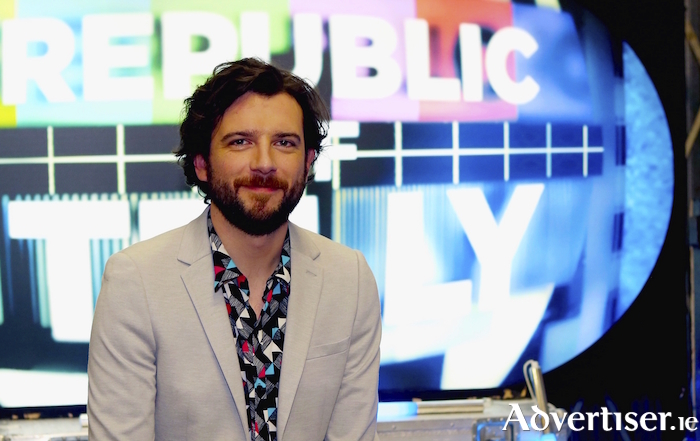 Among the performers will be such Irish Pictorial Weekly, Republic of Telly, and Bridget & Eamon stars like Kevin McGahern (“One of Ireland’s quirkiest stand-ups. Brilliant in a festival setting” - Hotpress ), Edwin Sammon, and Colum McDonnell; there are also award winners, joke writers, and musical performers - all rising stars of Irish comedy. The MC will be comedy veteran and resident host of Dublin’s laughter Lounge, Steve Cummins.